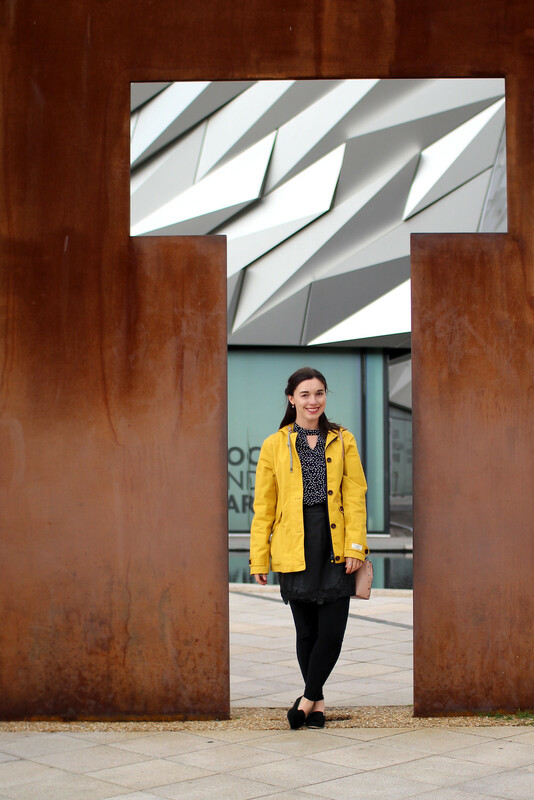 Belfast was both our first, and final stop of our Northern Ireland road trip. 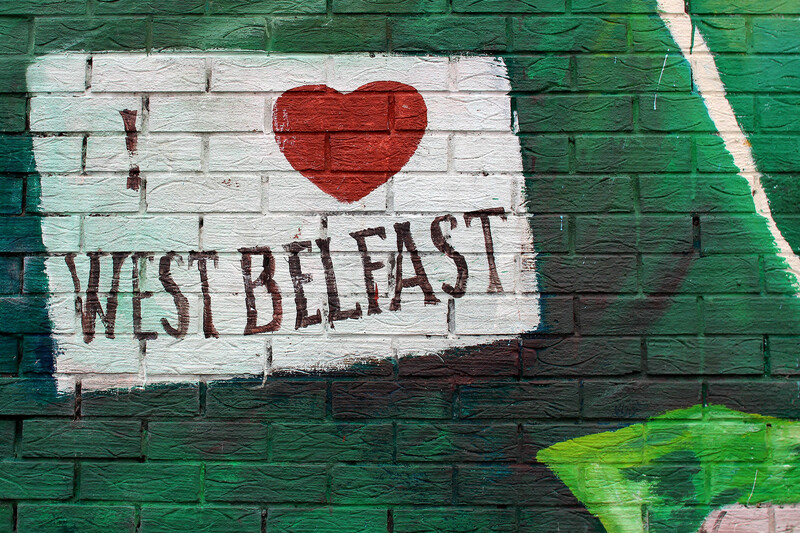 We flew from Edinburgh to Belfast, in what can only be described as the quickest flight of my life. Before I knew it we were already descending, after only being at peak height in the air for just over 15 minutes. I barely even had time to finish my cup of tea! Once we landed in Belfast, we knew this wouldn’t the the last we would see of it. For it was part of a bigger tour yet to commence. We began with our drive down to the Republic of Ireland, for a friends wedding at the beautiful Castle Leslie. Working our way along the Causeway Coast, through Londonderry, Bushmills, and along the spectacular coastline of Northern Ireland, back to where it all began. Being brought up in the 1990s in the UK, I always knew there had been a time of unrest in Belfast and Londonderry alike. 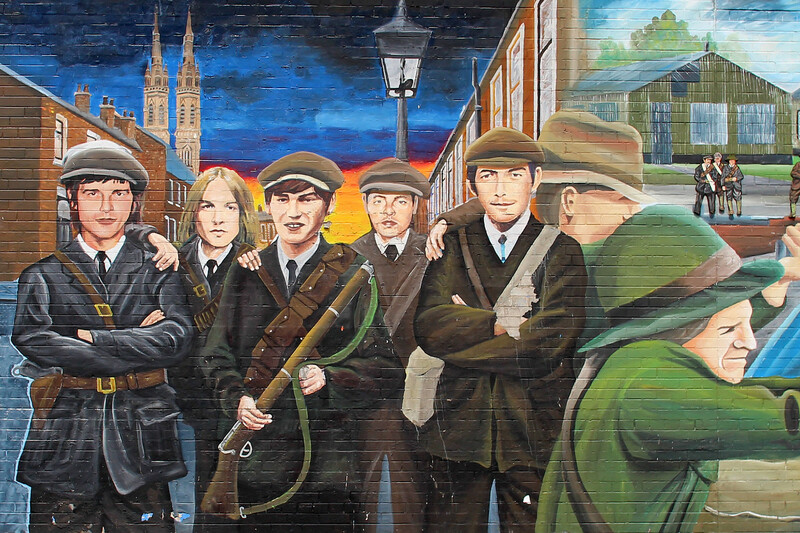 The Troubles were a period of time in which Belfast, and other parts of Northern Ireland, were conflicted over wanting to remain part of the UK, or join the Republic of Ireland. 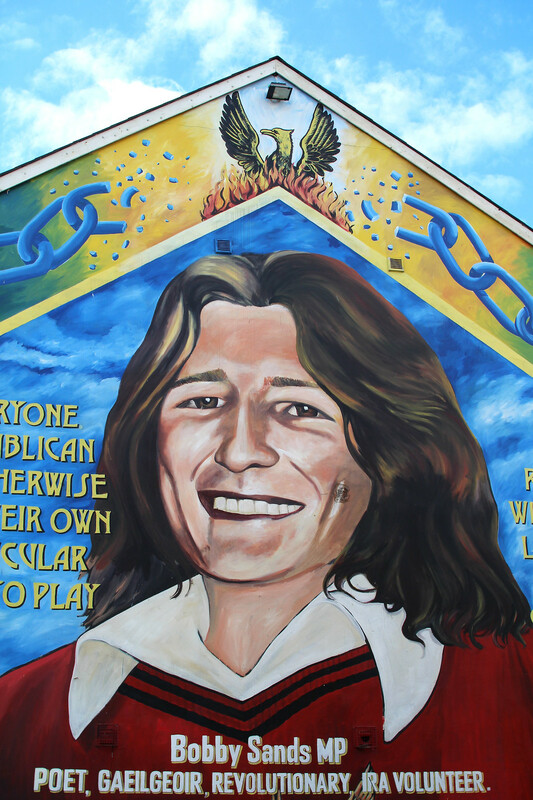 There is still a clear divide today, in both Belfast and Londonderry, between split groups of Catholics and Protestants over their beliefs as to whether to call themselves British or Irish. 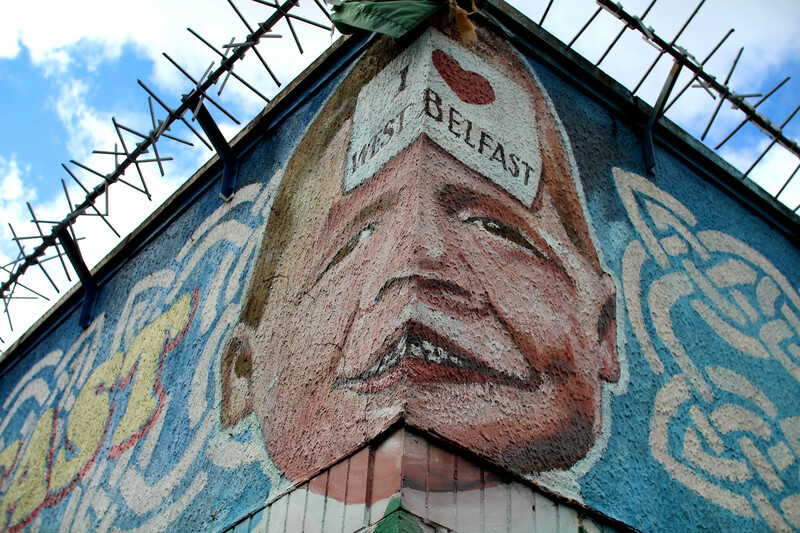 You’ll find murals telling the stories of both sides from The Troubles all over Belfast. 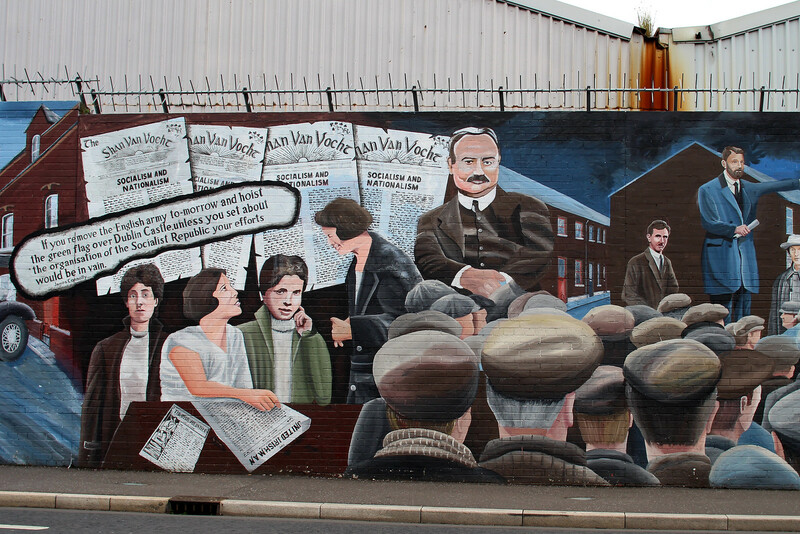 These can be found mainly in west Belfast, a short journey from the city centre. Several taxi companies offer their own Troubles taxi tours, which are absolutely worth every penny. 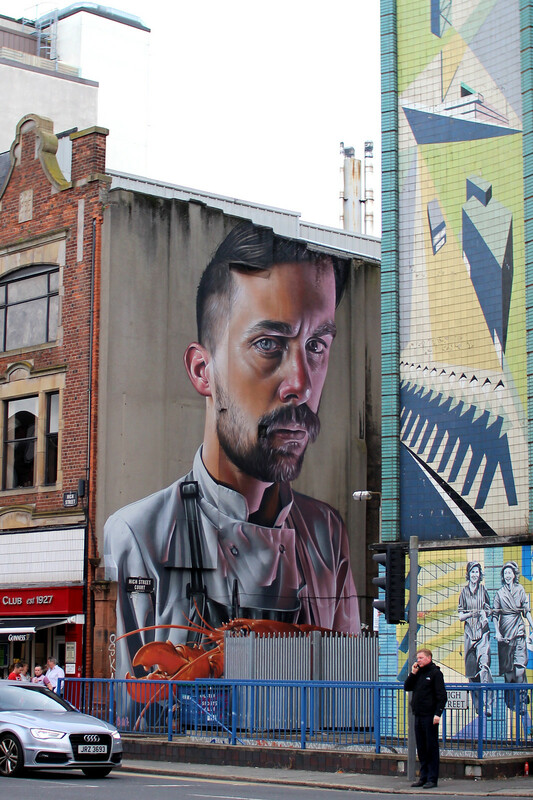 Not only will you have the insight of a born and bred Belfast local, but they can give an insight behind the murals better than anyone. 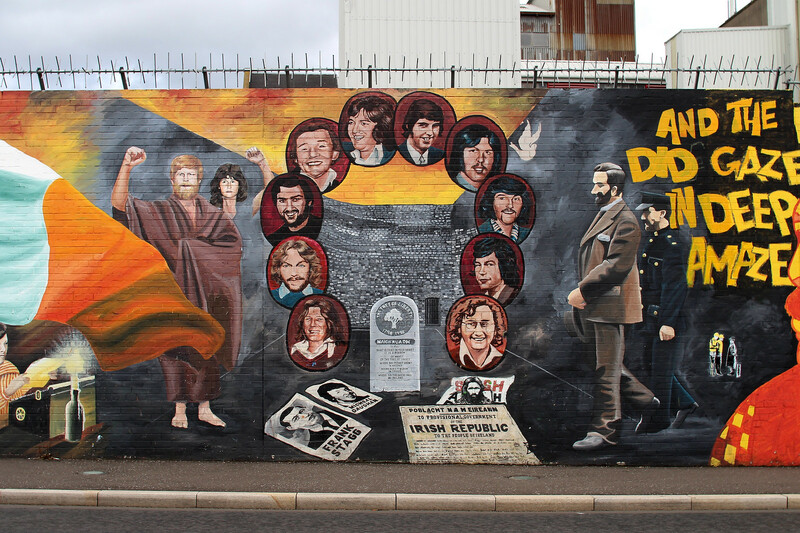 They’ve lived through The Troubles and are here today to tell you their story. An utterly fascinating way to spend an hour or two and really immerse yourself in the history. 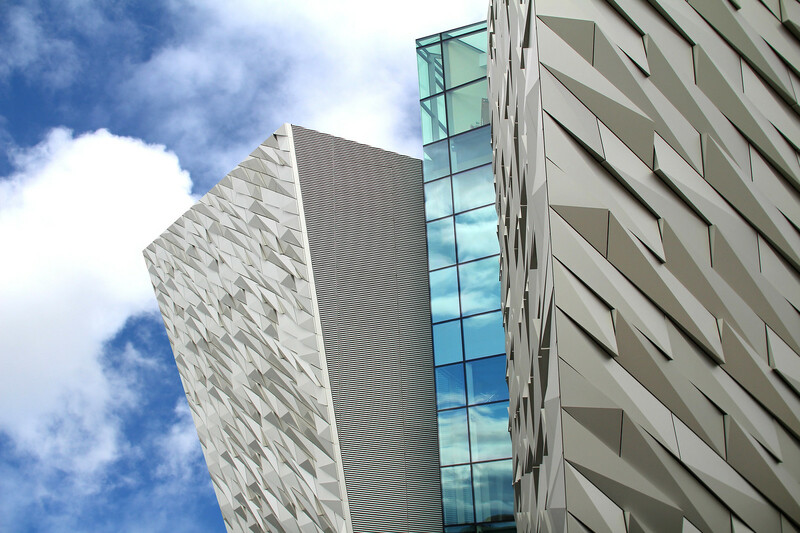 Head to the Discover Belfast information centre in the city centre, across from City Hall, to determine which tour is right for you. 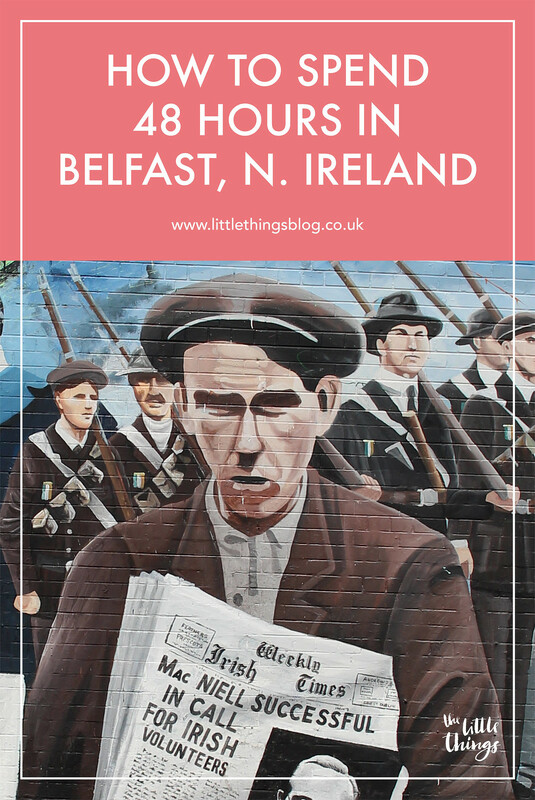 Some tours are much longer than an hour, but for us - it was long enough to see the main bits, and allow for time exploring the rest of Belfast. 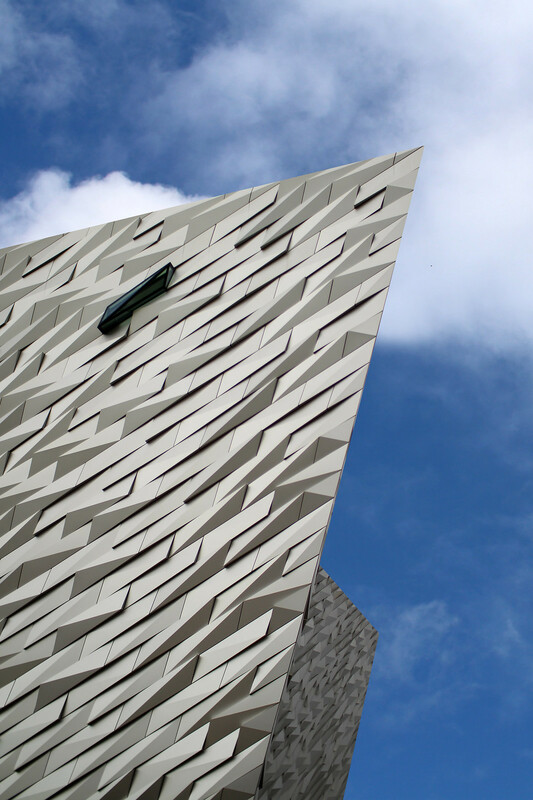 The world’s greatest love story, the Titanic Museum is renowned for both it’s history, and fantastic interactions and exhibits. It’s expensive to access, but definitely worth a visit if you have the time. 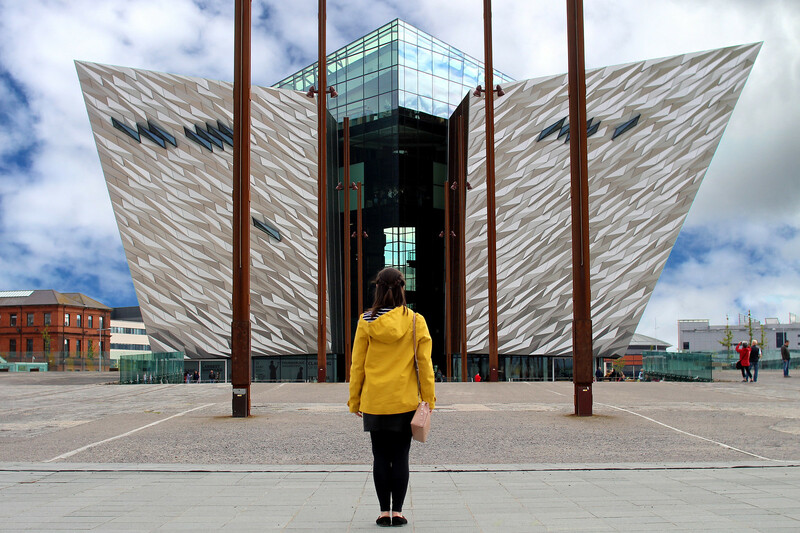 If you don’t have at least half a day to dedicate to the museum, you’re still free to enter the gift shop and cafe, and can also walk down towards the dockyards where the Titanic was built. 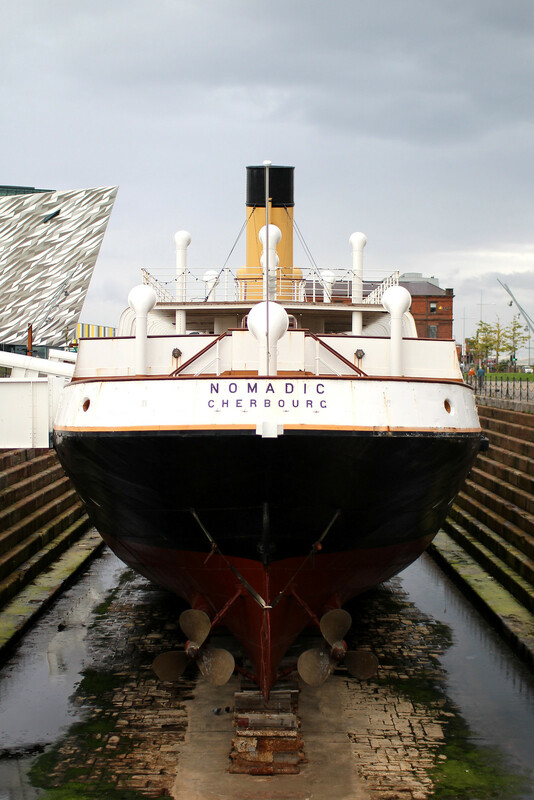 With a paying entry you are also entitled to access the SS Nomadic ship, docked just in front of the museum. 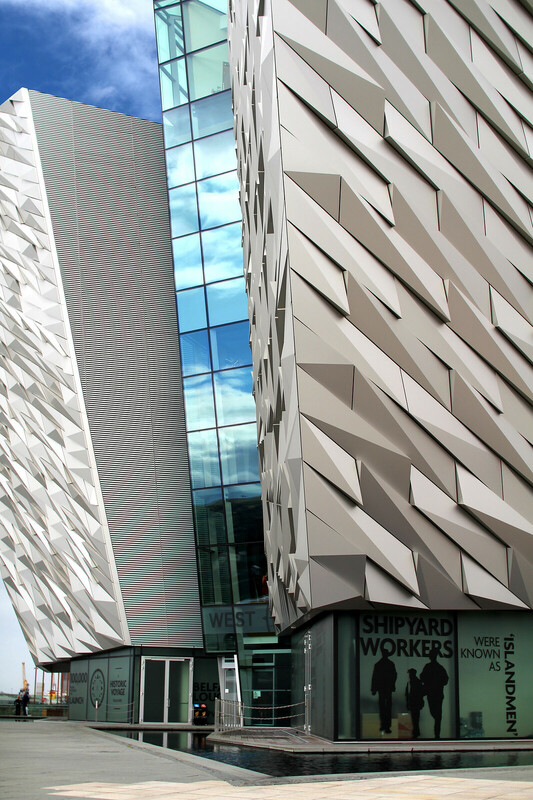 The museum itself is a beautiful building, and all the angles reflect that of the ship. I could have stayed for hours photographing every angle of the building alone! 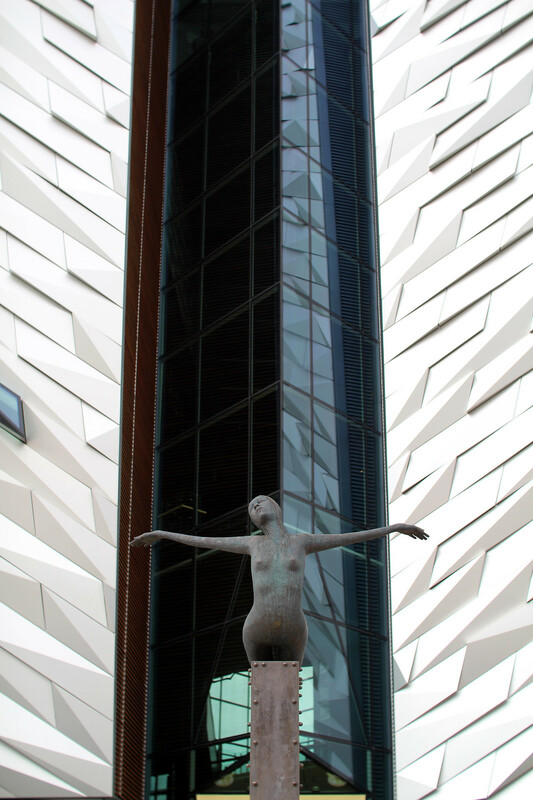 Be sure to join in with everyone else getting their photograph taken inside the word ‘Titanic’ along the front for a photo opportunity! 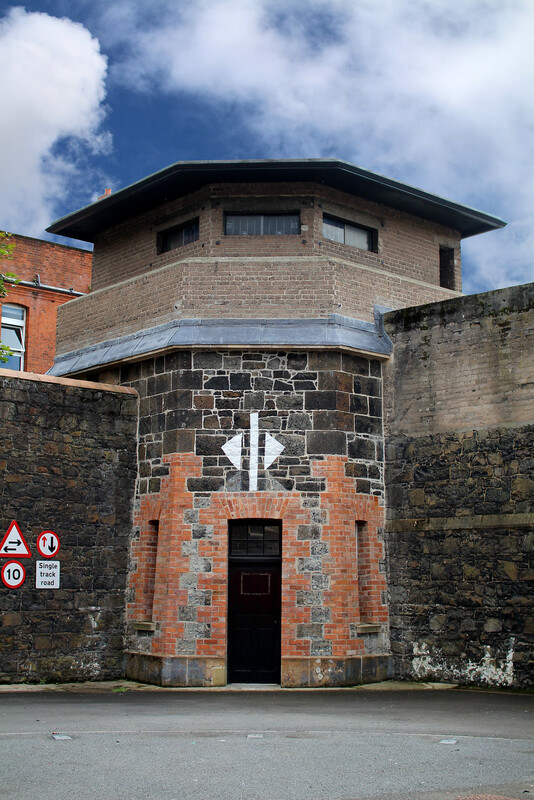 Our time spent learning about The Troubles on the taxi tour led us to Crumlin Road Goal. Or as it’s known to the locals, the Crum. 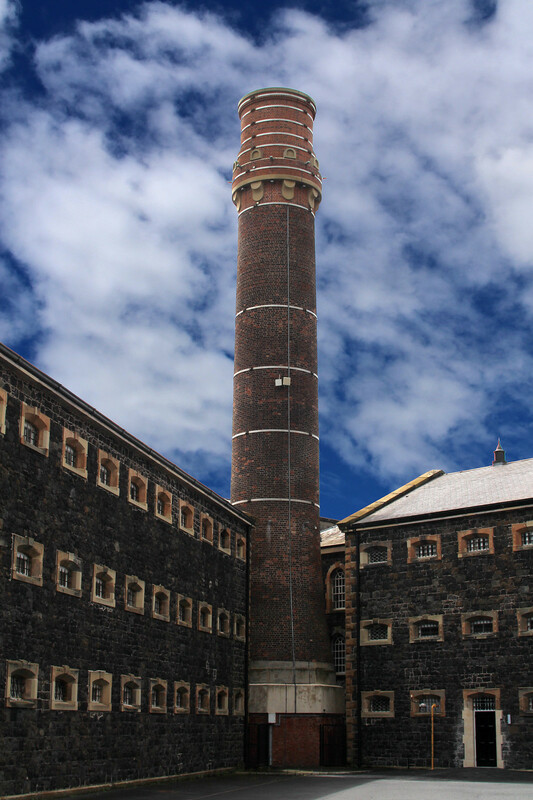 Entry isn’t too expensive, and you’ll be taken on an exclusive tour around the prison, really experiencing what it was like - from Victorian era, right through to when it closed in the mid 1990s. 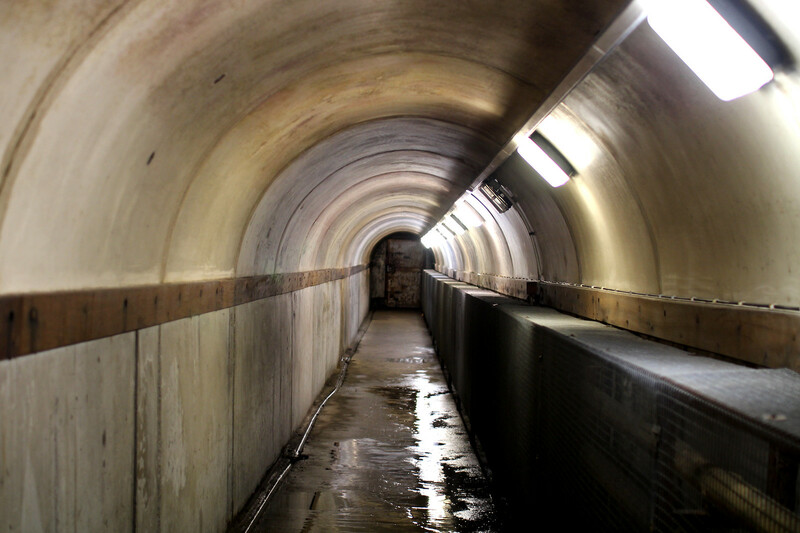 Be sure to leave at least two hours for visiting the prison, as you may have to wait for a tour to become free, and each tour lasts just under one hour. 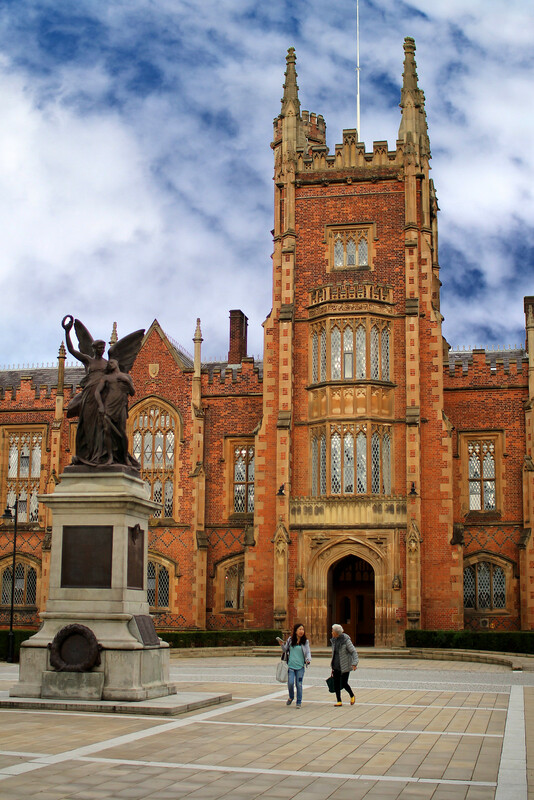 Reminding me of times gone by visiting Glasgow university, Queens university in Belfast is just as beautiful architecturally. You are able to access the university itself, though be sure to be respectful if classes are in attendance at the time of your visit. A short walk from the university, you’ll find the Botanical Gardens. Taking a pleasant stroll through on the way back to our Airbnb for the night, it’s a lovely oasis in the city away from the hustle and bustle. 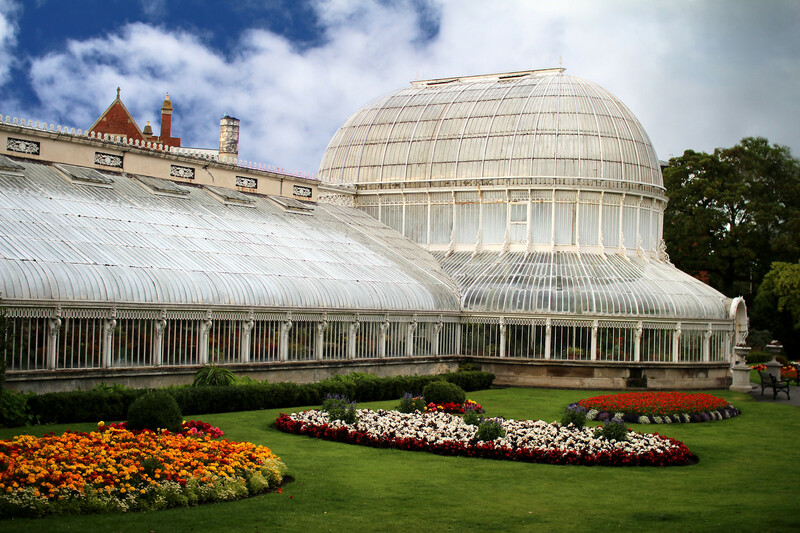 Be sure to go during peak day time visiting hours to gain access to the glasshouses. Although the gardens are open until relatively late, these do close early. 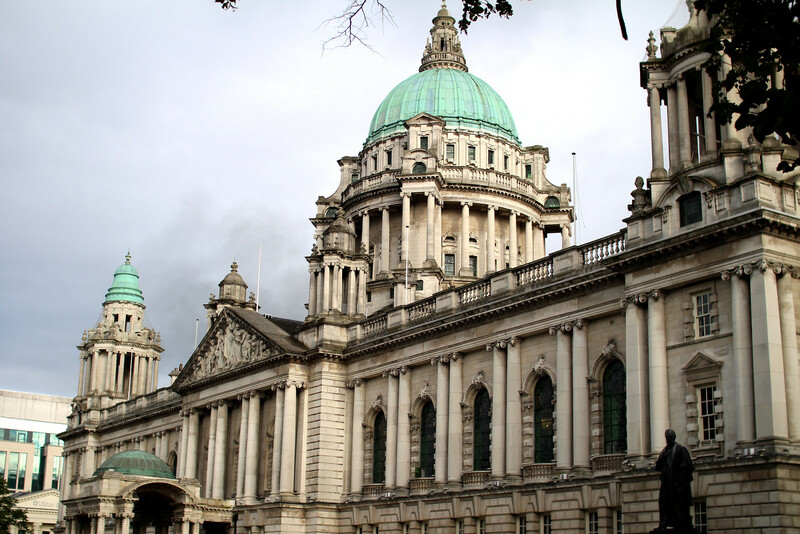 One of the main things you’ll come across in Belfast city centre is the City Hall. In the middle of the square, and just opposite the information centre, it really does mark the heart of the city. Don’t just marvel at the outside, be sure to take a look inside to admire the grand marble arches and fountains. 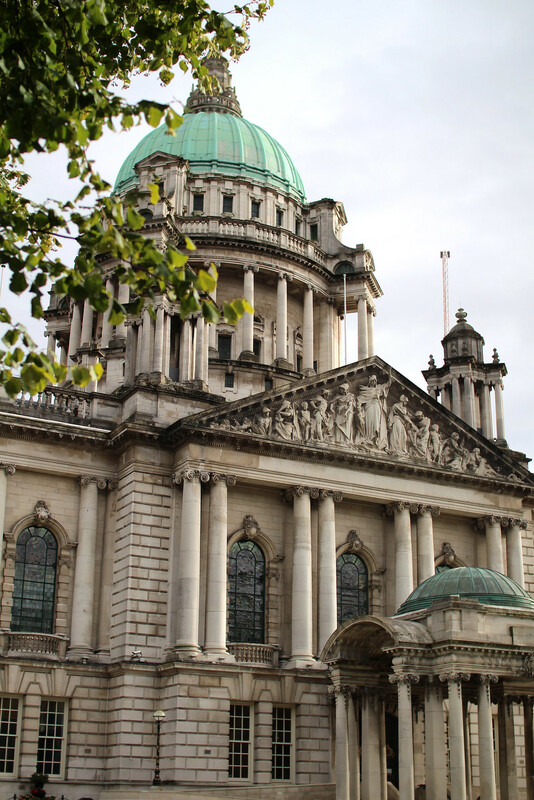 There’s also a museum inside all about the history of Belfast, which is free to access. 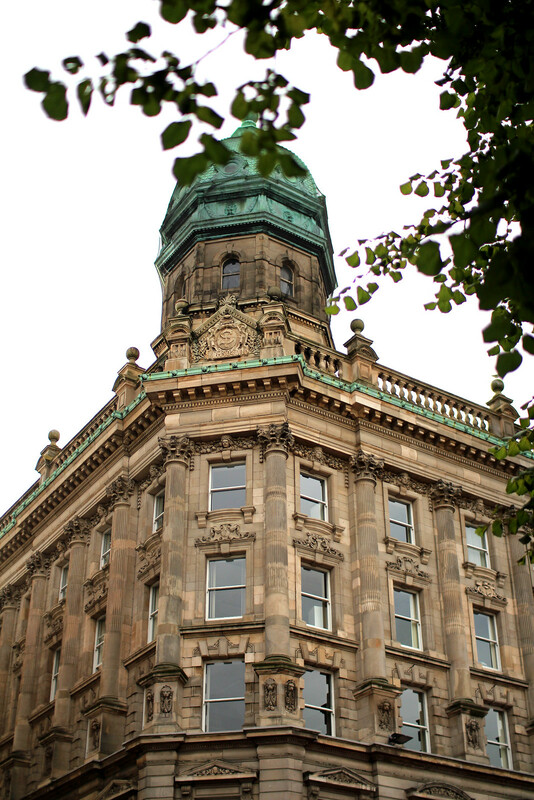 The City Hall offers free tours to anyone who would like to be taken around the building, as well as official access areas. 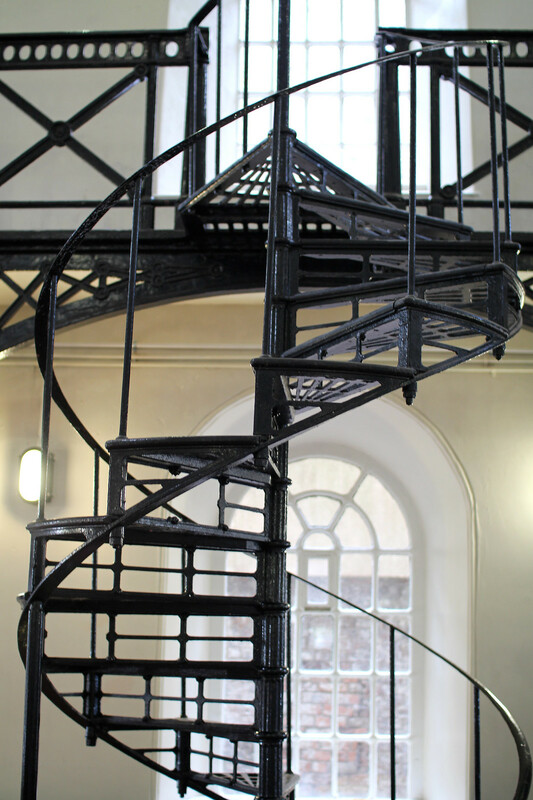 If you’d like to join a tour, check in at the reception to the left as you enter the main building. 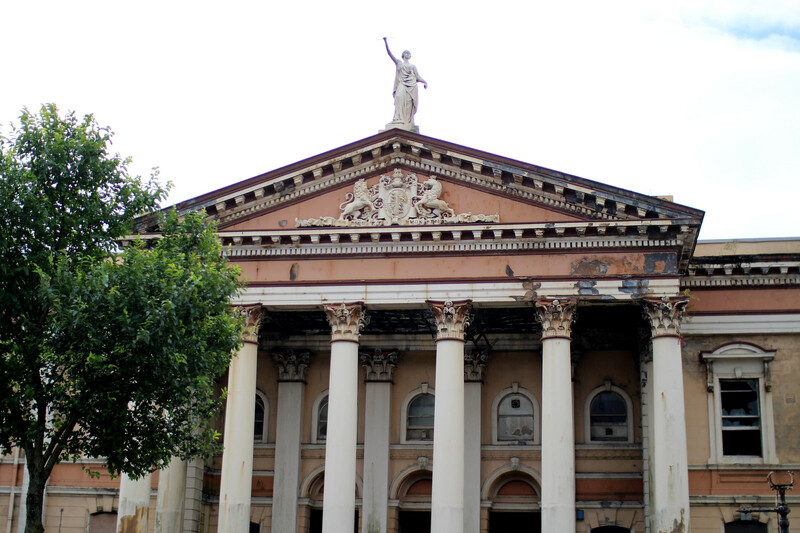 In the centre of the Cathedral Quarter you’ll find Belfast Cathedral. Although it’s much smaller than other cathedrals I’ve come across in the UK, it’s worth popping your head inside to take a look. 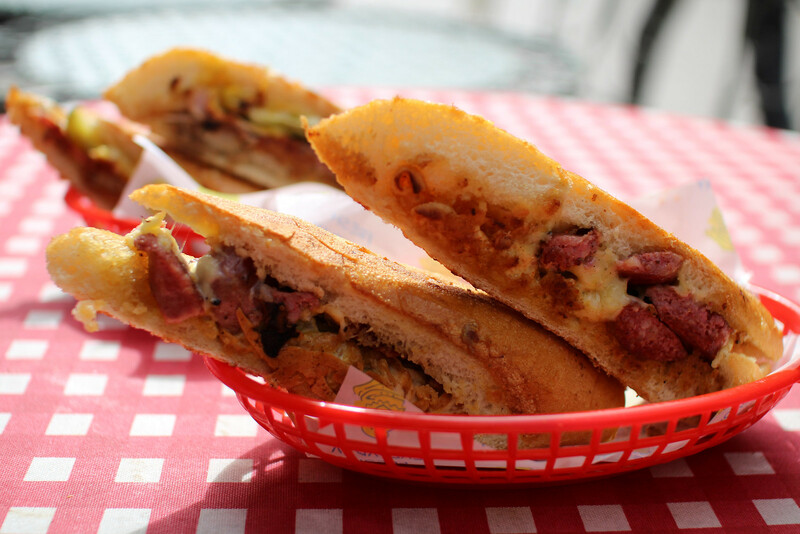 There’s also some great markets and independent cafes in this area, ideal for a lunch break. If you’d like to access the cathedral there is a fee to pay. 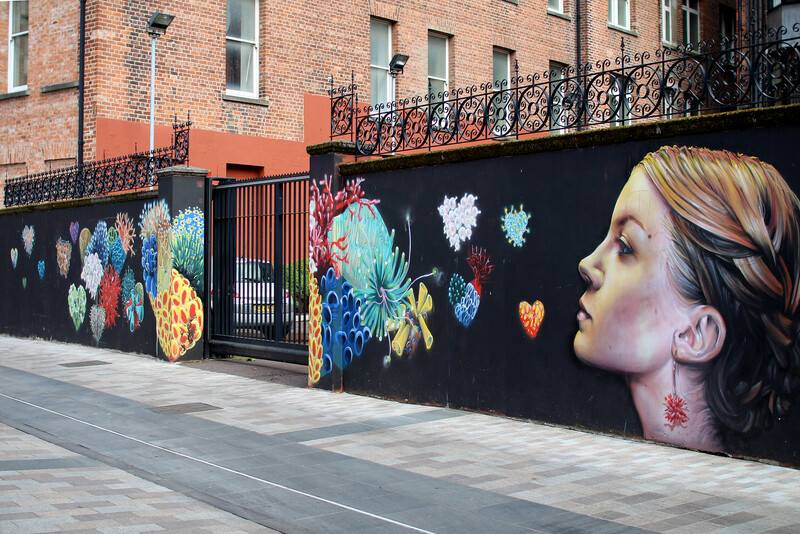 Aside from the murals dedicated to The Troubles, Belfast is full of street art. 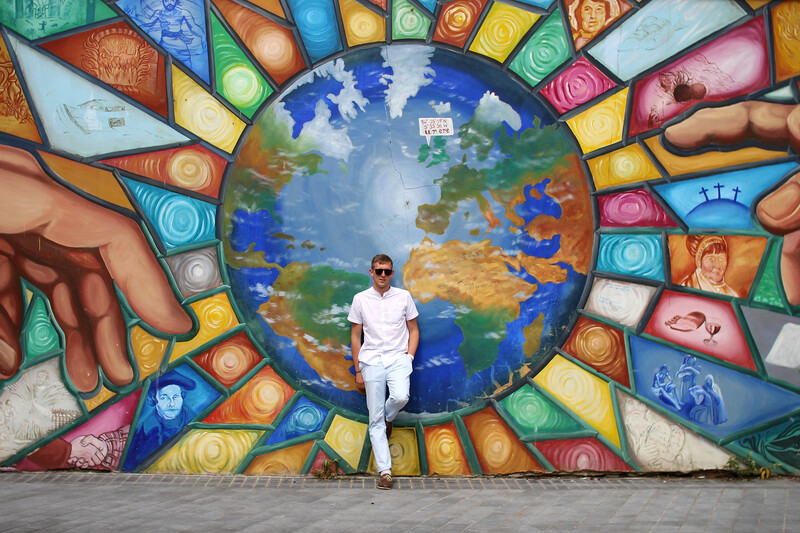 From giant wall murals dedicated to world peace, to secret characters peering around street corners. 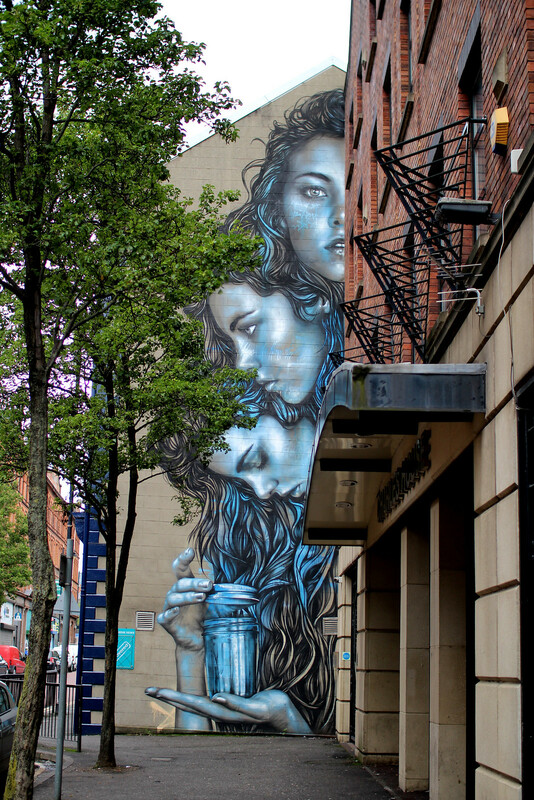 There are no particular hot spots to find these, as they’re all over the city. Be sure to keep your eyes peeled, as you don’t know what might be around the corner! The biggest shopping area in the city is Victoria Square Shopping Centre. Here you’ll find a huge range of stores, with everything you could need. It’s also got a food court and cafes if you’re looking for somewhere quick to eat. A little known local secret is that it also offers the best views over Belfast. Make your way to the centre of the shopping area to the observation deck. Here you can either take the windy stairs up, or there is also a lift access. Make your way to the top for a rather dizzying view of the shopping centre below, but more importantly, out across surrounding Belfast. 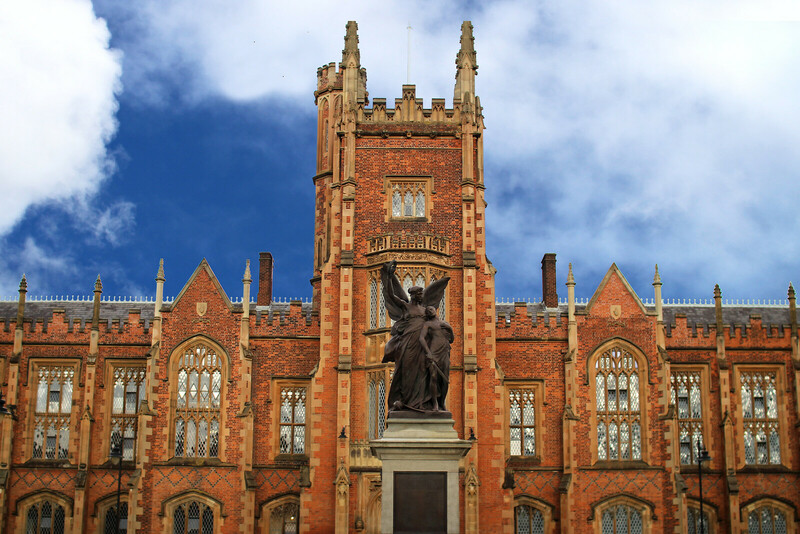 We were based in the Queens Quarter by the university, which was a great central location in the heart of everything. 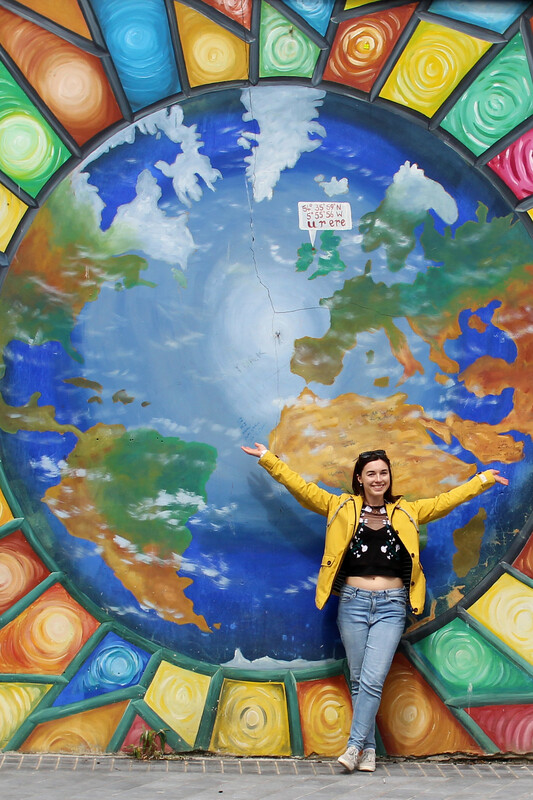 Including places for food, and bars and nightlife. Arriving in Belfast on a Sunday night we found ourself in the local bar, The Woodworkers, home to great food and reasonably priced drinks, with a secret pool hall upstairs. 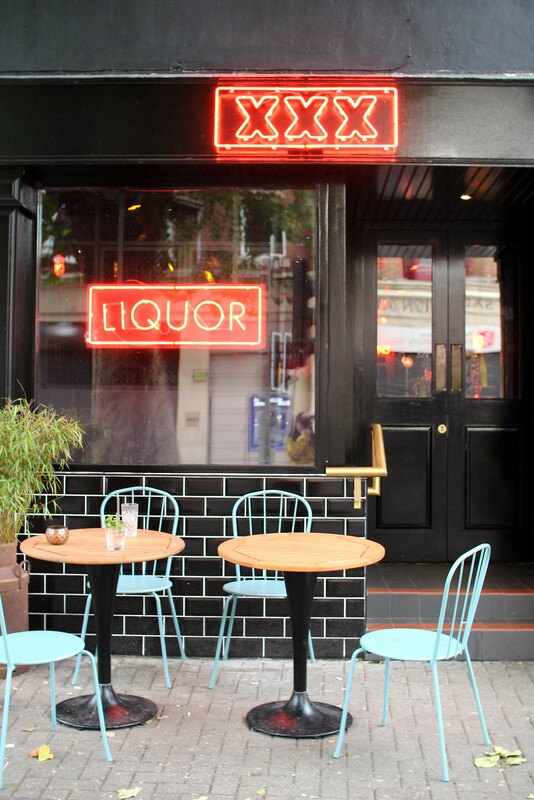 A great chilled vibe, and definitely somewhere all the locals seemed to be. We asked some locals on the table next to us where the best nightlife was in Belfast, and they directed us towards what’s lovingly called - Filthies. 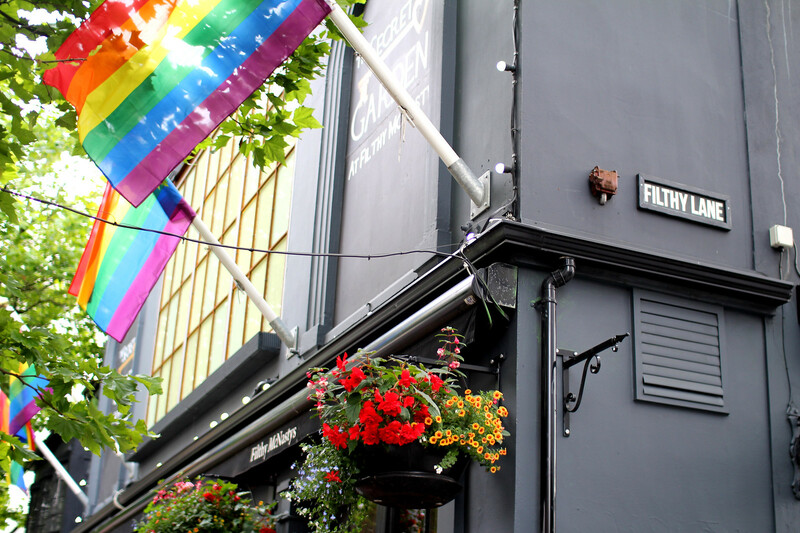 On the Filty Corner, in the Filthy Quarter, you’ll find Filthy McNasties pub. Above here is the club, Filthies. Are you seeing a theme here? In what can only be described as something that felt like an old house above a pub, was a jam packed club, serving cheap drinks and electric bongo on the DJ decks. Yes, you heard me. The next day and in dire need of some food, we headed out to Boojum, a burrito place which will satisfy any sore head or hungry belly. 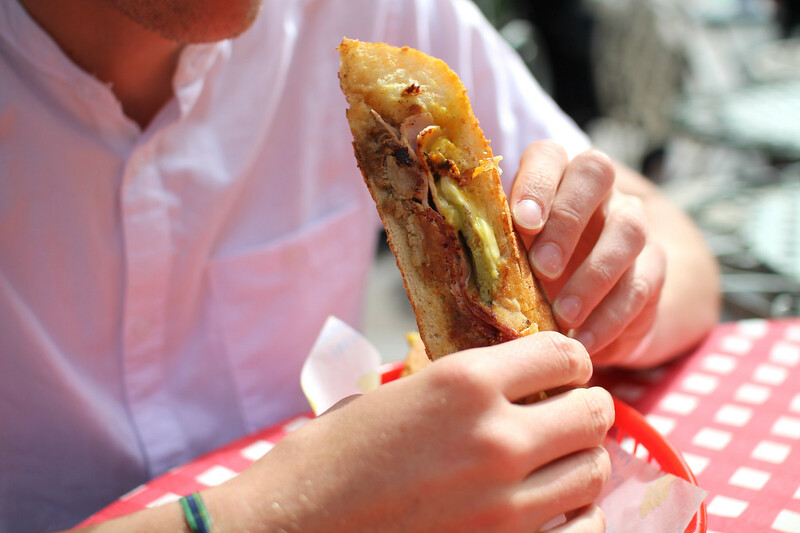 If burritos aren't you thing, just around the corner from City Hall you’ll find the Cuban Sandwich Factory, for quite honestly the best sandwich of my life. Sitting outside in the sunshine watching the world go by with a fresh homemade lemonade, what could be better?